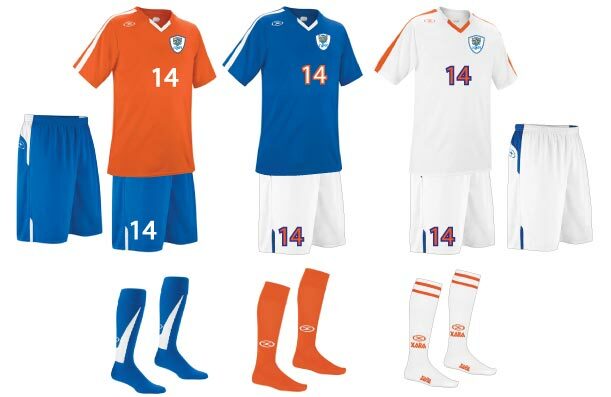 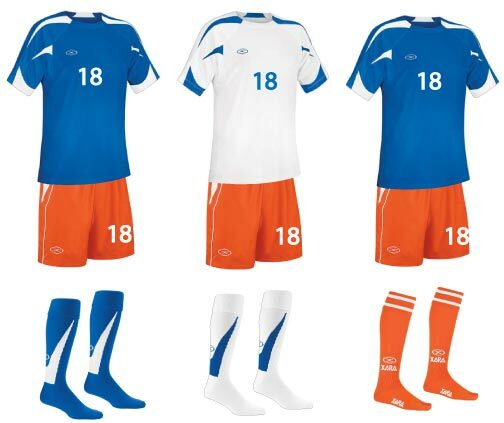 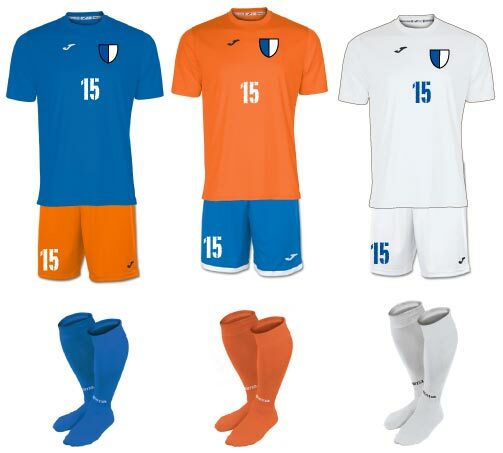 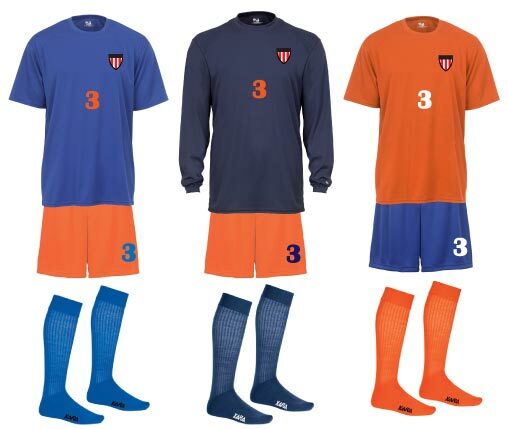 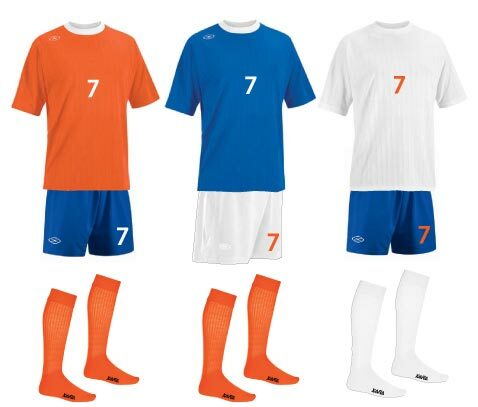 Here are some color combinations options for your Team Uniforms in Orange and Blue. 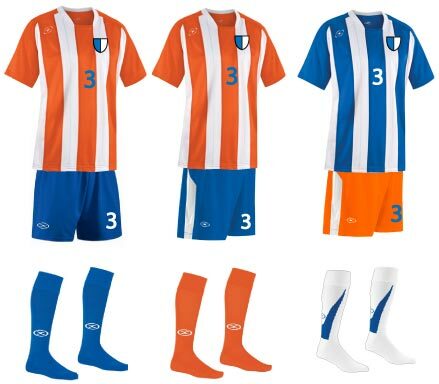 These are not all the possibilities, but provide some ideas to get you started in creating the unique look you want. 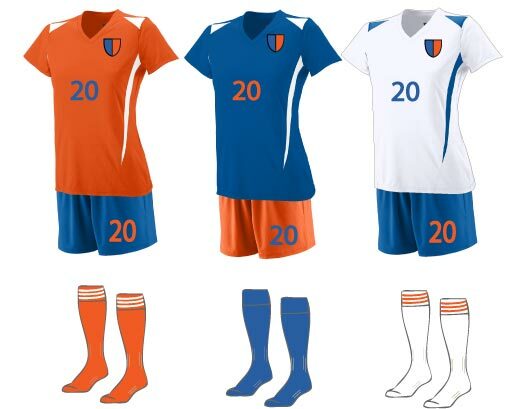 As always, there is the option for custom sublimated or sewn uniforms - just ask. 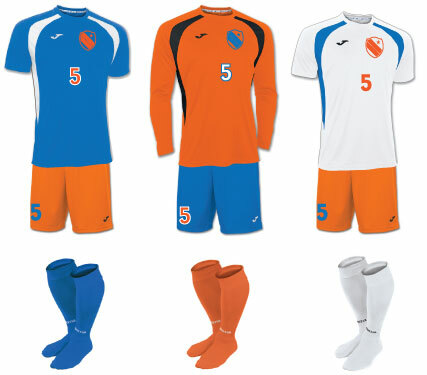 Each brand's "orange" may differ; Xara is a bit deeper, Joma lighter. 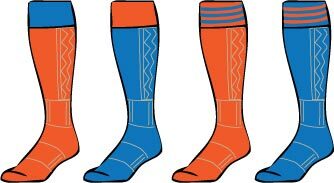 Badger has a Burnt Orange or a bright Safety Orange. 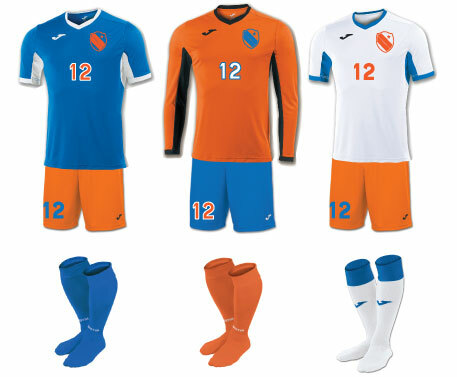 You could subsitute Navy for Royal in most of these combinations. 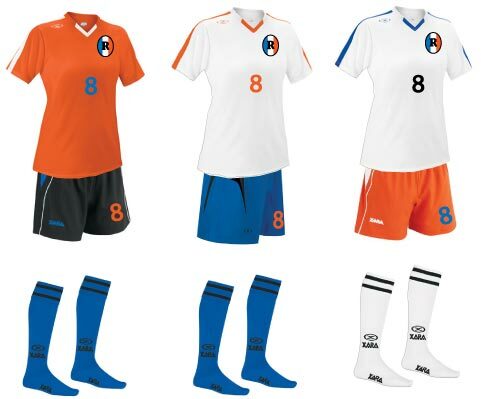 Keep checking back for updates or contact us with your questions. 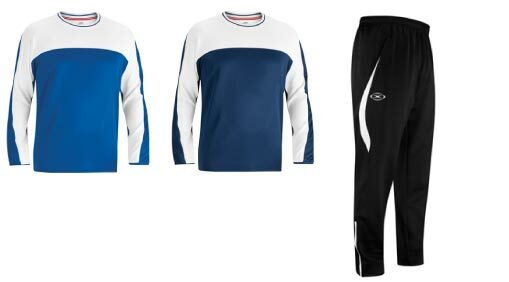 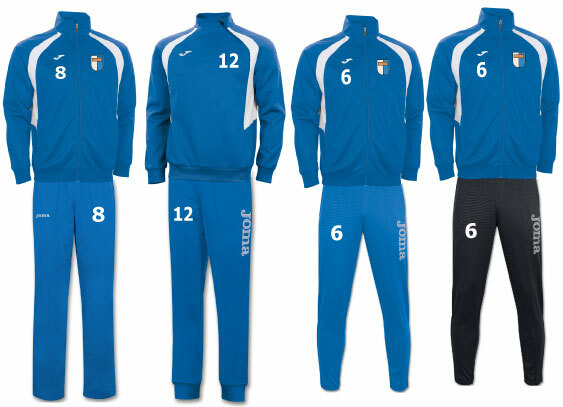 Items are available as separates for mixing to create your own uniform combinations.